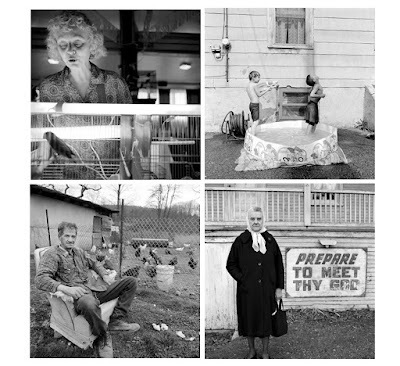 a fellow drexel photography alumnus, but from before our day who took portraits of rural pensylvanians: laurie roberts. the image of the boys with the water gun (upper right) has been hanging on the inspiration board at drexel for years. it's just too good to take down. I've always loved that water gun photo!